Happy New Year! 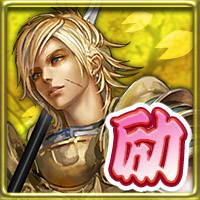 Valuable supporting campaign for adventurer will be held! -- 20 Gems per 1 Spin *Correction：The correct price is 20 Gems. * Only 5 time purchase per account. Selected suitable coordinate for Elegant Party! 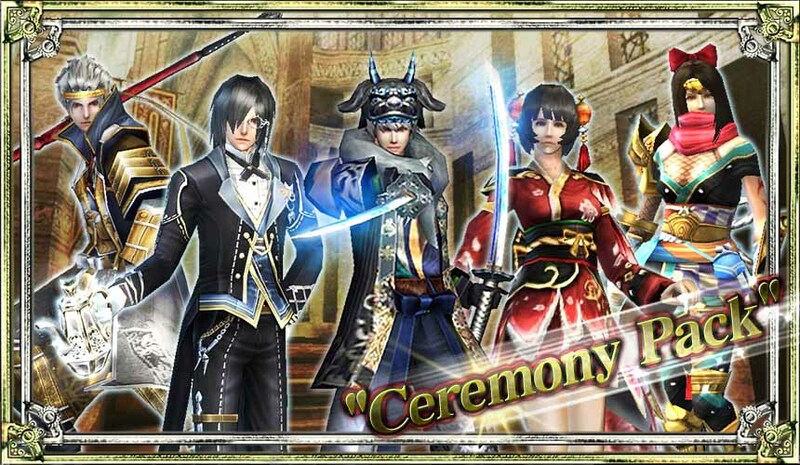 "Ceremony Avatar Pack" will be on sale! 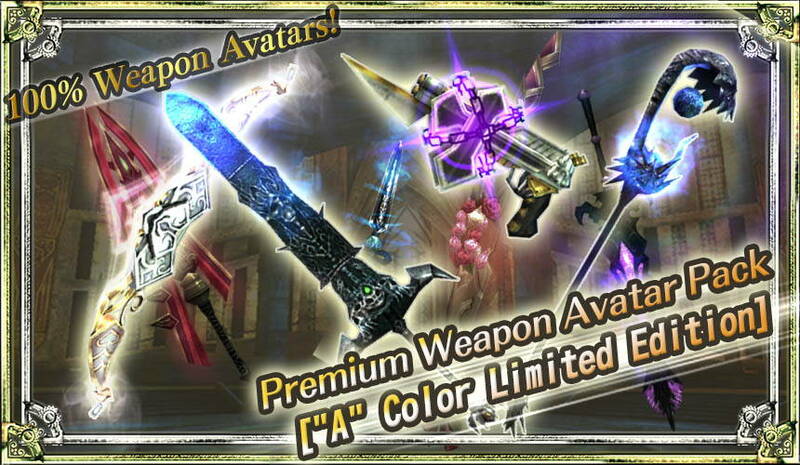 Plus, if player purchased the 10 Spins, 1 Upper Avatar will be randomly gifted from above lineups! * Only the "Premium" version will be on sale. * 1 item will be randomly won from the list in "Items". Gifted out the "Bonus Set" when total Spun time(s) reaches to the 10th, 20th, and 30th Spins! Get the rare Items on this chance! Don't miss it! -- -- Get 1 "Bonus Set​"! -- -- Get 2 "Bonus Set​s"! -- -- Get 3 "Bonus Set​s"! A set of 100 "Rift BOX" , "Evo liquid Box" , and "Slot Release Box". Or set of 200 "Rift BOX" , "Evo liquid Box" , or "Slot Release Box". A set of 100 "Rift BOX", "Evo liquid Box", or "Slot Release Box". Or a set of all "Boss ORBs". A set of 10 "Rift BOX", "Evo liquid Box", or "Slot Release Box". Or a set of all "Monster ORBs" excluding boss monsters. A set of 5 "Rift BOX", "Evo liquid Box", or "Slot Release Box". "Enhance BOX 3", "Enhance BOX 4", or "Enhance BOX 5"
a set of "Monster ORBs" of each floor(excluding boss monsters) inside. * Not just the above, other items maybe won. 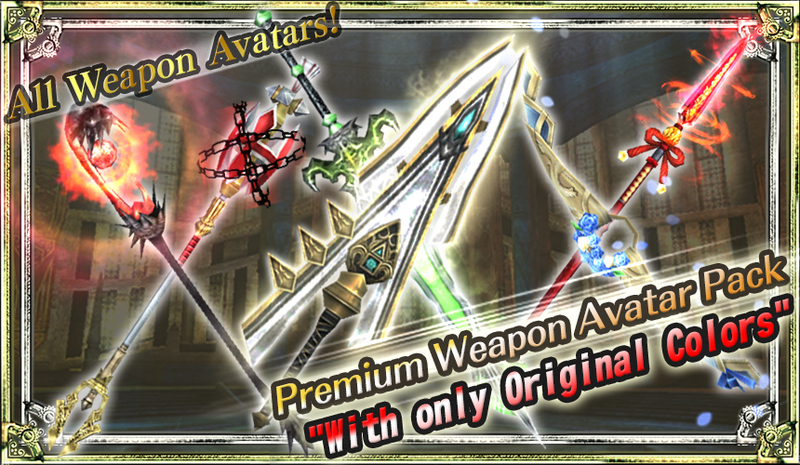 Items from "Shining Orbs Pack"
Items from "Mystic Stone Pack"
* After you spin the target amount of spins, the line ups will be changed to the regular Items. * The amount of Spun times to win the "Bonus Set" will only be applied during the sales time period. * Exceeded purchases of Spin time(s) will not counted (Not be gifted) as applied Spin times. 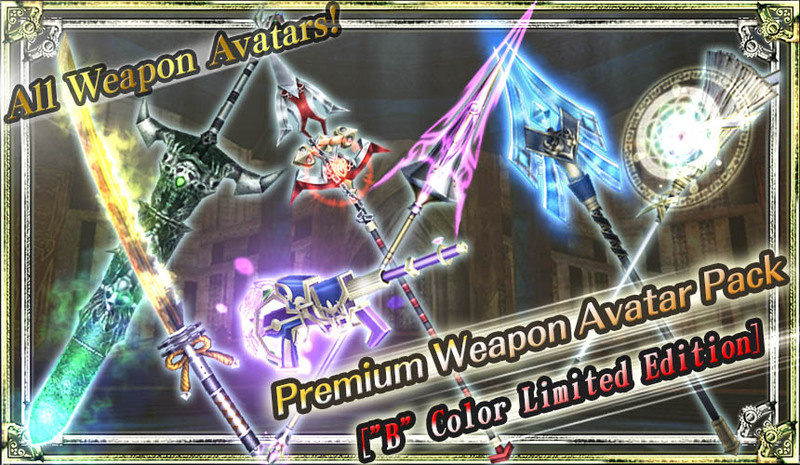 The "Premium Weapon Avatar Pack (Original / A / B colors)" with all weapon avatars inside will be on sale. *Please check the Items in the Shop for the lineup details. The chances to win specific weapons in the Arms Pack sold in the Shop will be doubled! -- "Premium Evo liquid Jackpot" now on sale! BIG chance to win 20 "Evo liquid ∞"s! The "Premium Evo liquid Jackpot" will be on sale! Jackpot more bigger than ever!